It’s three in the morning and you’re 150 miles away from land, rowing furiously across the Mediterranean Sea to keep ahead of the other boats. You and your five other teammates aboard boat have invested years of training into completing this very race, or have you? 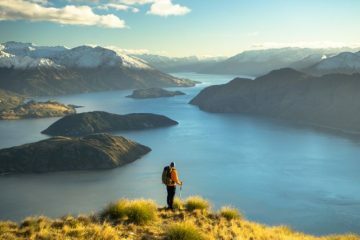 Here at Adventure Travel, we’re always looking for unique outdoor adventure activities, and in that search, we stumbled across something called the Shoreseeker Challenge, a bite-size adventure with monumental satisfaction. 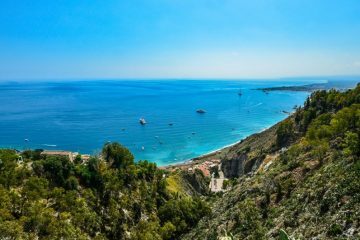 The challenge, an open water rowing race across the Western Mediterranean is a test of mental and physical endurance that you can complete in a week. There’s no sea experience necessary, only a reasonable degree of fitness. Sounds intriguing, right? 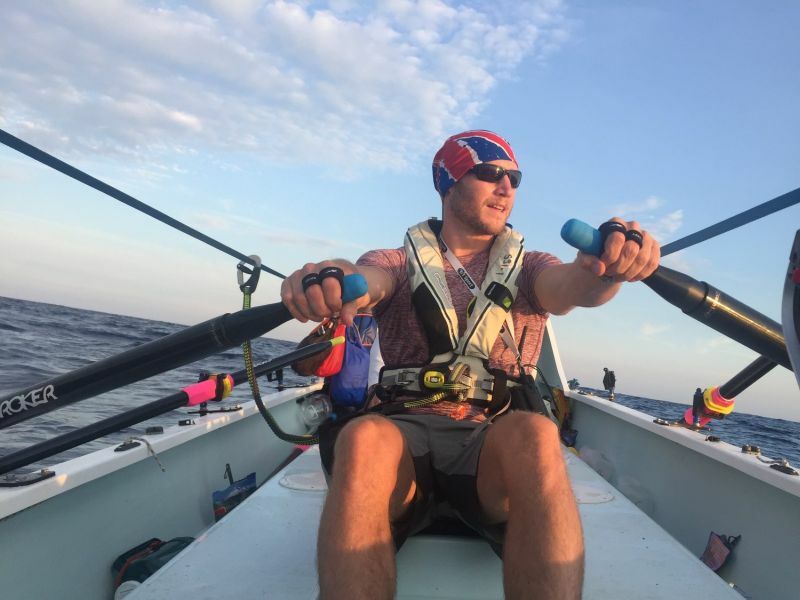 The challenge is an off-the-wall kind of adventure, designed for anyone who wants to try ocean rowing, whether you have thought about it before but perhaps don’t have the confidence or spare time to do it, or it is a completely new concept to you. You’ll take part in both a 24-hour sprint, plus a longer, four-day race covering 100-200 nautical miles around the islands of the Balearics. 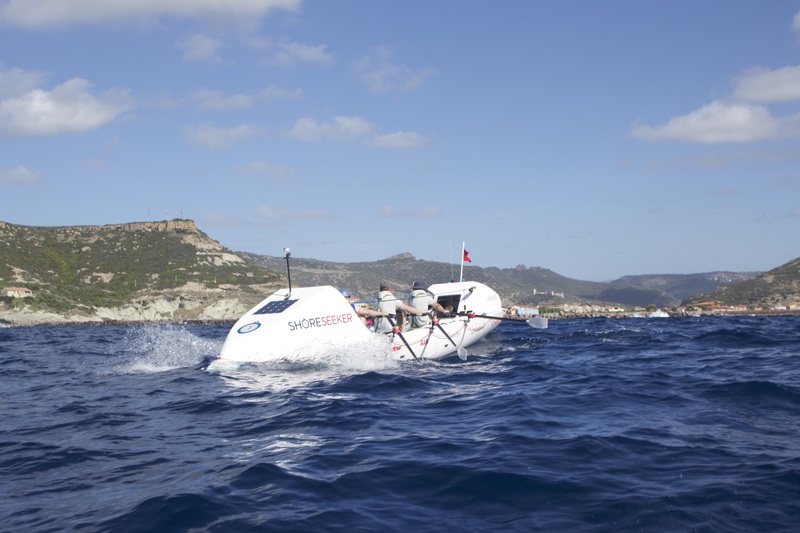 During the experience, you’ll find yourself coping with unpredictable sea states and experiencing a whole new way of living as you spend every waking minute on board an ocean rowing boat. You can sign up to this crazy adventure alone, or you can enter with a friend or partner, ensuring you are on the same six-man team. Of course, for a little friendly rivalry, you could always request to be on competing teams. 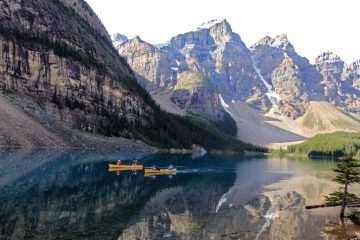 Rowers receive plenty of supervision and support, including five days of on-the-water training and five days of shore-based training. You also get access to a tailored personal training programme to ensure that you’re fully prepared for your sea adventure. 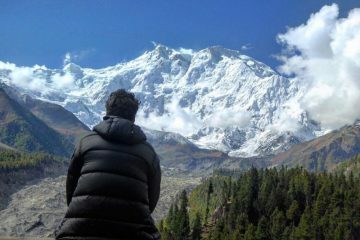 On top of that, competitors receive custom-designed Adidas clothing to deal with the elements, high nutritional food and rehydration tablets, plus the latest and best safety and navigation technology. Each boat has a skipper during the training period, imparting valuable advice before the challenge actually starts. You’ll not be alone on the water either, as there will be a training and safety support team nearby in case of emergencies. 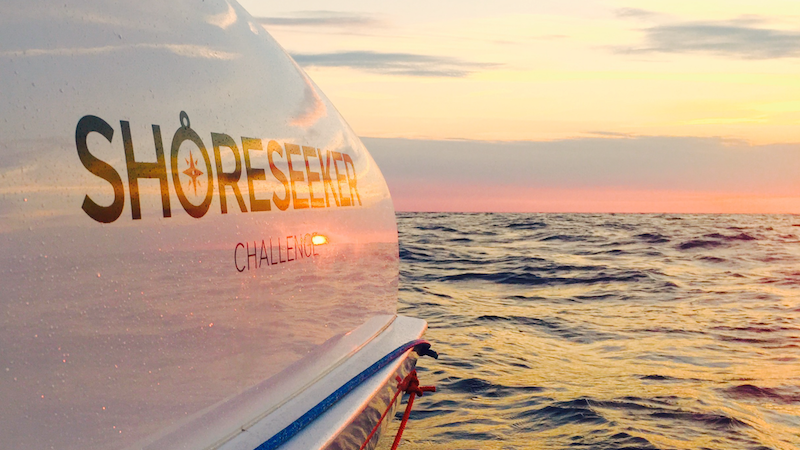 Once you’ve completed the race, you’ll be qualified to undertake any of Shoreseeker’s future open water challenges. You’ll also hold Royal Yachting Association qualifications in Navigation, Sea Survival, First-Aid and VHF Radio. 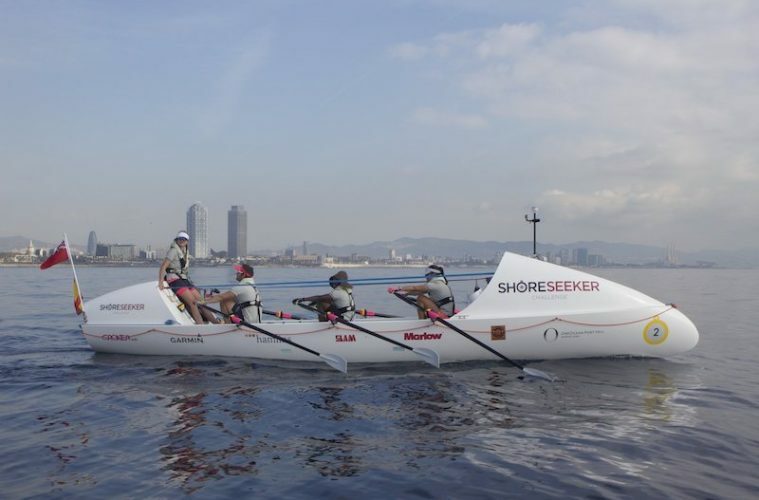 Plus, if after the challenge you find yourself craving more time out on the water, Shoreseeker is planning on supporting those that wish to continue their open water rowing in the Talisker Whisky Atlantic Challenge by supplying boats to two teams and supporting them in their preparation. 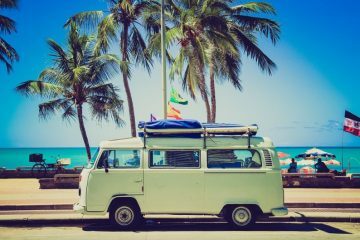 The challenges run throughout July, August and September, from Saturday to Saturday. 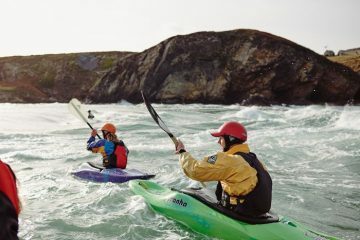 Register your interest at www.shoreseekerchallenge.com for a breakdown of the costs and more information.